“What’s the Primary Cause of Wealth Inequality?”, Charles Hugh Smith asks. It’s financialization, which he describes as “the mass commodification of debt and debt-based financial instruments collaterized by previously low-risk assets, a pyramiding of risk and speculative gains that is only possible in a massive expansion of low-cost credit and leverage”. 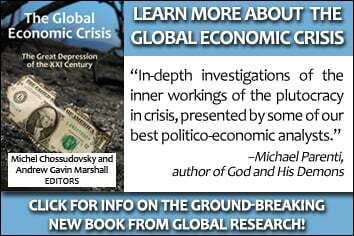 Or become a Global Research member and GET 2 BOOKS! 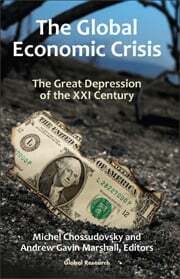 The Global Economic Crisis: The Great Depression of the XXI Century and The Globalization of War: America’s “Long War” against Humanity.